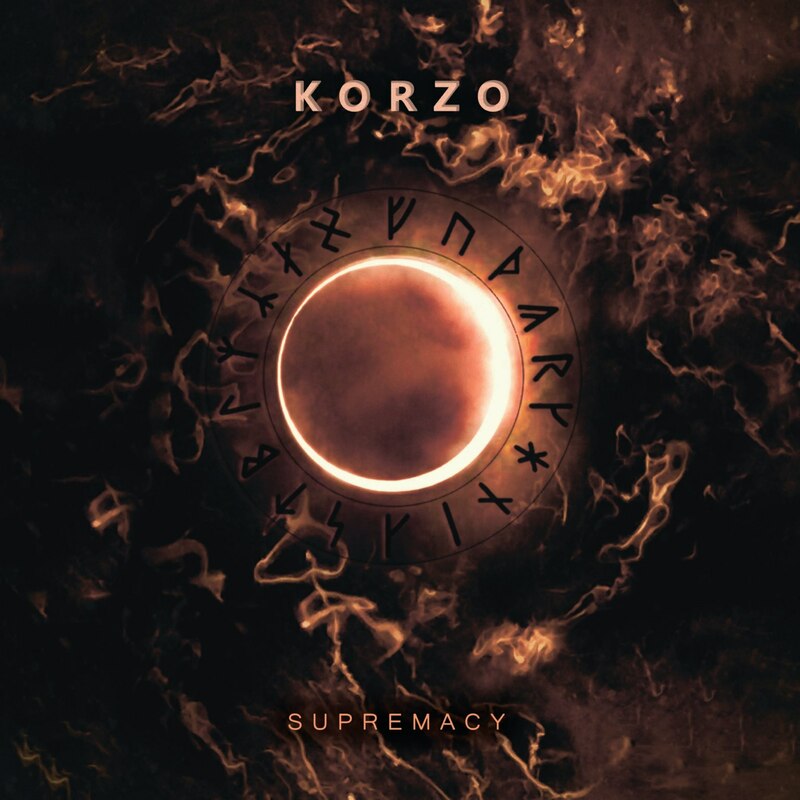 Ukraine progressive rock / post-metal band Korzo are about to launch their second album "Supremacy" via Massive Sound Recordings, and ahead of the release they spoke for Metal Horizons about what it took to write the new album, their writing process, and more. The group has previously launched two singles from "Supremacy." What made you go for the name Korzo? Korzo - a street in the centre of the Ukrainian city of Uzhhorod, where most of the people spend their leisure time. It means "walking" in Hungarian. Also, there is a musical college near the street Korzo, we spent a lot of great time in this place. So, it sounds good for our band, it's like taking a walk with us along the back streets of our memories, and just being able to see our vision of music as a single mechanism. Korzo is a friendly and intuitive mindscape with a lot of atmosphere and progression in the music which takes it far beyond the realms of anything you might hear from bands. It's like a painted picture. But if we talk about the genre - I think this is progressive rock. Some people say that «this is post-rock» or «post-metal» or «sludge», but I think its a progressive rock, or like I’m calling it ‘space rock’. But... talking about music is like dancing about architecture. Just take a listen! We had a lot of jams back in 2013, so the first album was built in jam sessions. But the new album was recorded in "online" mode: I had an idea which went to the drummer, he recorded his parts and then a rough-mix moving to another member. Sounds kinda weird, but it works! Nature is the main inspiration. When you become a whole one with the universe, it gives you unbelievable pleasure, incredible ideas and inspiration! What is your favourite piece on the upcoming album “Supremacy” and why? I think it’s «Beauty». This song is about the beauty of our world, about inner peace and freedom, which we all want to have. Each one of us trying to care about little things, considering it astonishing and estimate facts, think that we know what they're about. But it doesn’t matter - what really matters is here, inside - feelings, thoughts, inner peace. Well, our debut album was just an instrumental record, the new one includes vocals. Also, “Supremacy” more mature, atmospheric, progressive but also, its very versatile record. Some tracks sound really heavy, in post-metal vein - some tracks more ambient, some tracks are progressive, etc. What should music lovers expect from “Supremacy”? A lot of epic and ambient stuff with beautiful melodies and solid songwriting. Self-confidence, inner strength, inner peace, love, despite the fact that our music sometimes melancholic. But I think everybody will hear what they want. Both of them. I really enjoy a writing process, but it is impossible the band existence without live shows - it is very important to interact with the public and get an energy feedback. Flower Kings - Sum of No Evil; Pushmonkey - self-titled album; Allan Holdsworth - Sixteen Man of Tain. "Supremacy" is out on November 20 via Massive Sound Recordings. 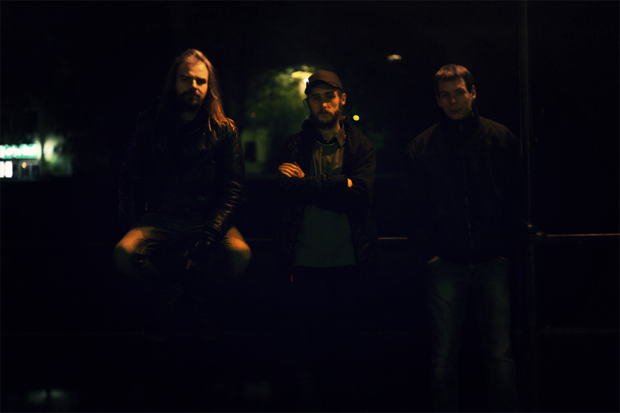 Have a look at the band's Bandcamp and Facebook.